Johannesburg, 26 August 2015 – Murray & Roberts today announced its annual results for the year ended 30 June 2015. Lost time injury frequency rate improved to 0.79 (June 2014: 0.80). Regrettably four fatal incidents (June 2014: 4) were reported. Revenue from continuing operations of R30,6 billion (June 2014: R36 billion). The reduction is mainly due to subdued markets, primarily in the Oil & Gas sector. Diluted continuing HEPS of 201 cents (June 2014: 205 cents). Attributable earnings of R881 million (June 2014: R1 261 million). The decrease is primarily due to a profit (trading and disposal) of R422 million on discontinued operations included in the FY2014 results and not repeated in FY2015 results. Net cash of R1,4 billion (June 2014: R1,8 billion). The reduction is mainly due to the repayment of advance payments and acquisition funding. NAV R15 per share (June 2014: R13 per share). Order book of R38,3 billion (June 2014: R40,9 billion). 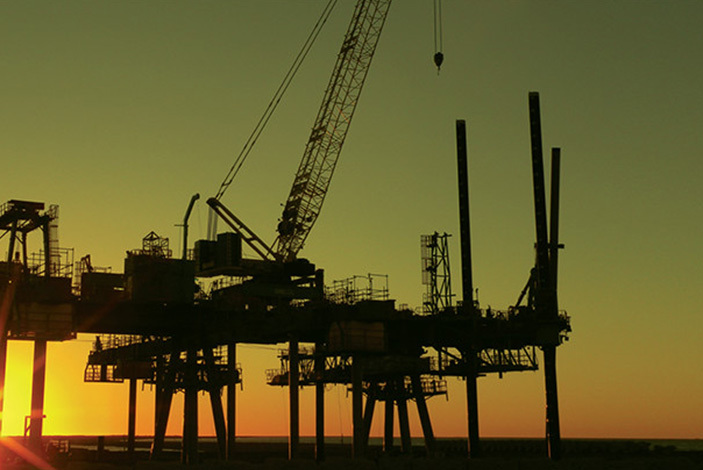 The decrease is mainly due to a decrease in the Oil & Gas platform order book. The Group is constantly adjusting its cost structures according to market requirements. The two internationally focussed platforms, Oil & Gas and Underground Mining, contributed 94% of earnings before interest and tax. 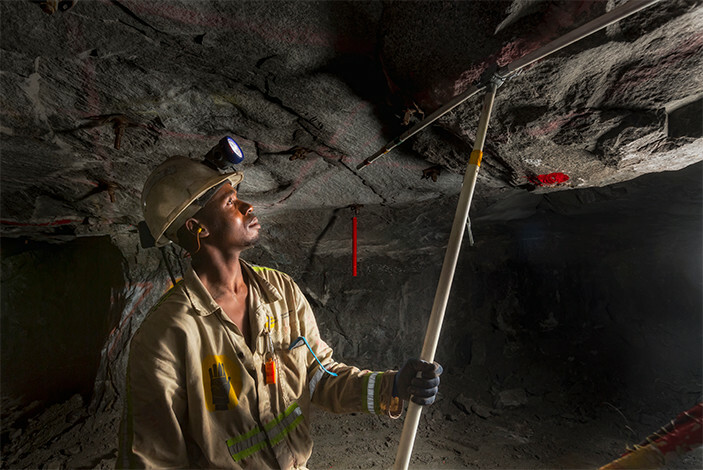 Continued growth in the Underground Mining platform order book, which includes the award of R4,8 billion Kalagadi Manganese and R3 billion Booysendal contracts. Group revenue from continuing operations decreased to R30,6 billion (June 2014: R36 billion) and attributable profit of R881 million was recorded (June 2014: R1 261 million, which included R422 million from discontinued operations. These disposals and consequent profits were not repeated in the new financial year). Diluted headline earnings per share from continuing operations was 201 cents (June 2014: 205 cents). A full year dividend of 50 cents (June 2014: 50 cents) was declared. The Group's order book at year end was R38,3 billion (June 2014: R40,9 billion). The Group ended the financial year with a net cash balance (net of interest bearing debt) of R1,4 billion (June 2014: R1,8 billion). The reduction is mainly due to advance payments not being replaced and acquisition funding. 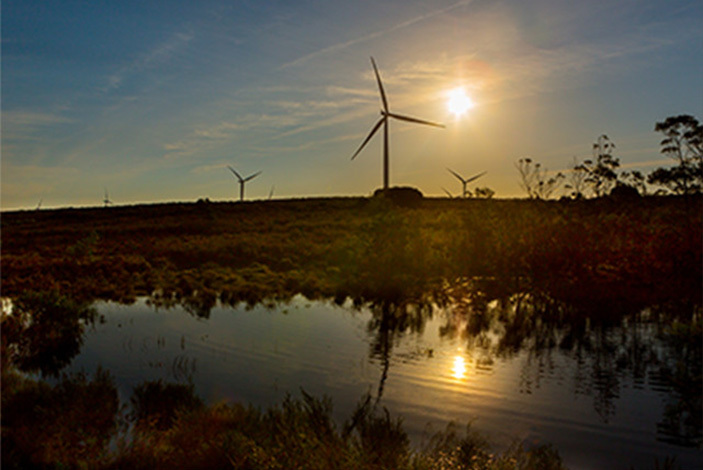 The Group will continue to pursue opportunities in the global natural resources market sectors. Currently, internationally focussed platforms (Oil & Gas and Underground Mining) contribute 63% of revenue and 94% of earnings before interest and tax (before corporate costs). “The safety of its employees is of specific importance to the Group. Good safety performance is not only a moral obligation, but it positions the Group as a contractor of choice,” continues Laas. The board of Murray & Roberts (“Board”) deeply regrets the death of four (June 2014: 4) employees (three employees and one subcontractor) who sustained fatal injuries whilst on duty. The Group’s lost time injury frequency rate (“LTIFR”) was maintained at an industry-leading level of 0.79 (June 2014: 0.80). During the new financial year, the Group will be implementing a Major Accident Prevention programme in order to mitigate fatal risks in its operations. The Board has considered and approved a new dividend policy. In terms of this policy the Board will consider paying an annual dividend, of between three and four times earnings cover. The Board has declared a gross annual dividend of 50 cents (June 2014: 50 cents) per ordinary share in respect of the year ended 30 June 2015. “The Group expects a more challenging FY2016 and the declining order book over the past two years reflects the reality of a subdued global economy and weak demand for commodities, coupled with low investment in fixed capital formation in South Africa. Consequently, earnings for FY2016 will come under pressure. The natural resources market sectors are cyclical and despite more difficult trading conditions expected in the financial year ahead, the Group is well placed to realise its vision for 2020,” concludes Laas. *Please note that this media statement contains extracts from the full Provisional Report for the year ended 30 June 2015 and should be read in conjunction with the full Provisional Report available on www.murrob.com.